The Great British Sewing Bee judges 2019: Who are the judges? 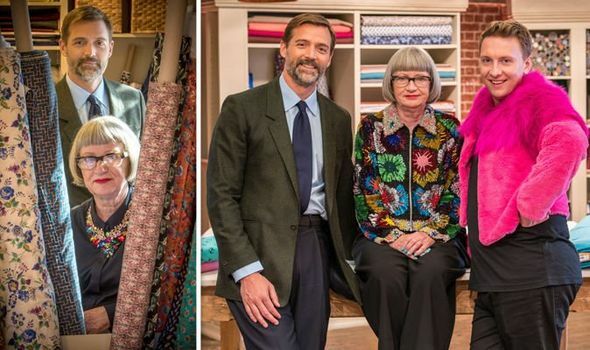 THE GREAT BRITISH SEWING BEE 2019 will be kicking off this evening with a brand new series. But who are The Great British Sewing Bee judges 2019?